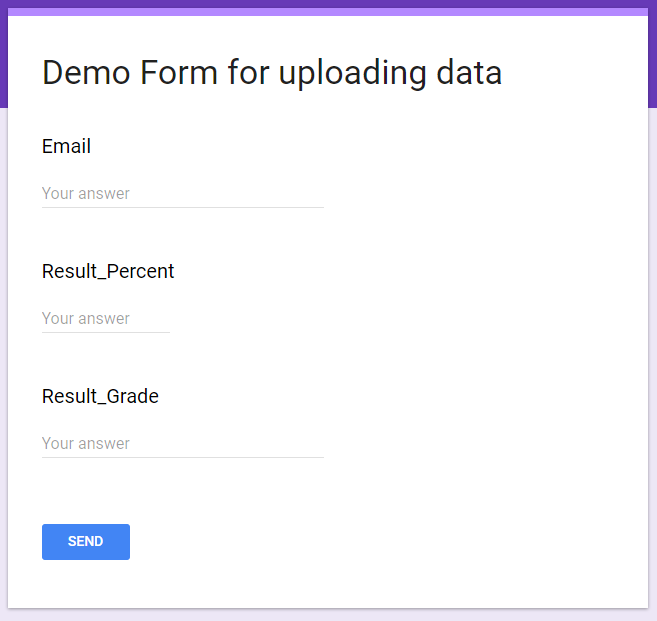 Did you know you can post your data to a Google Form and saving that form data into Google SpreadSheet? 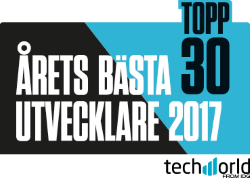 We are gonna use webshooks in Episerver.Forms to forward some data to the Google Cloud. 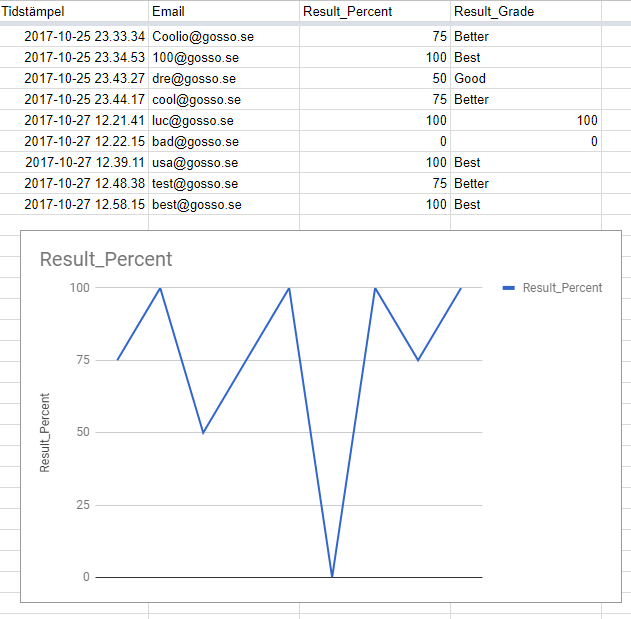 Important to always check FinalizedSubmission, because Episerver Forms sends data for every Step Element, if you use Steps. Now with your data in Google Cloud, the possibilities are endless. Have fun!